Kennedale Bounce House & Party Rentals | TexasJumps.com Mansfield TX. 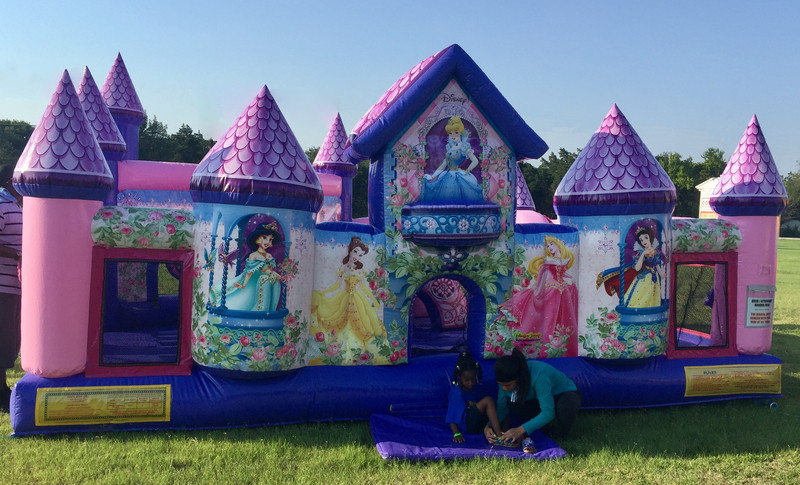 Texas Jumps is a full service bounce house rental company. We delivery every unit using our trained employees. Assuring the safest party possible. Give us a call or explore our site and book your party online tody. All of our bounce houses are state inspected and fully insured. They are in excellent condition and made of fire retardant vinyl. They are safe, fun, and look great. Make one of our beautiful bouncers the centerpiece of your party. A bounce slide combo from Texas Jumps is the best available in Kennedale. Our equipment is from the best manufactures in the country and the quality will make your kids party a huge hit. Every unit has a slide and a big open bounce area. 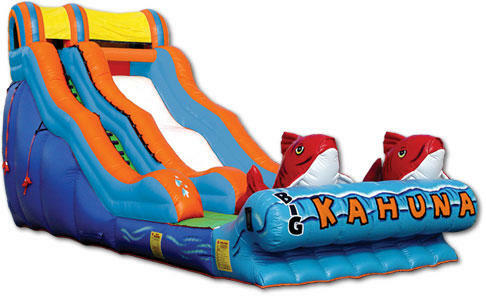 We have water slides for every age group. If you are having a party in the Texas heat an inflatable water slide is a must. We provide a heavy duty rubber mat for the entrance to save your grass and keep our slides from getting muddy. Make sure you watch the videos on our water slide page. If there isn't a video of the unit you are interested in it will be coming soon. 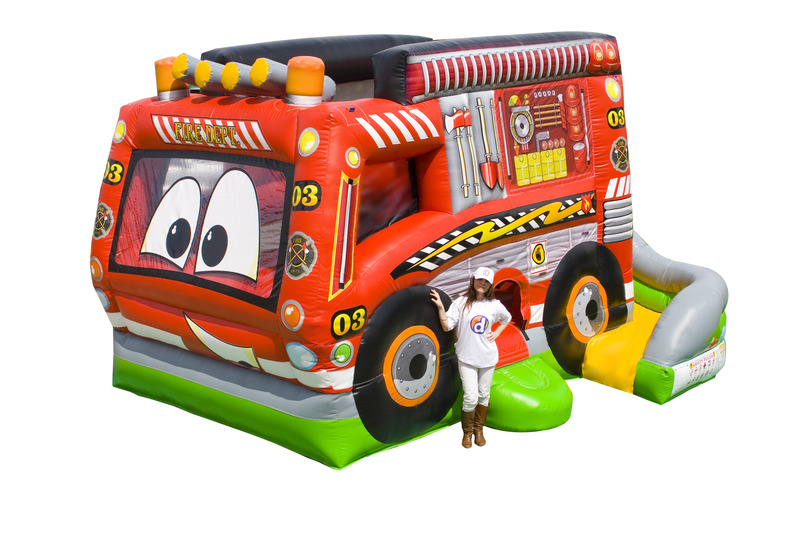 We can provide spectacular inflatables and mechanical rides for your corporate function.Our mechanical rides always come with an attendant and we can provide them for our inflatable units as well. If you need equipment for just a few or thousands we can provide the equipment to make our event a success. 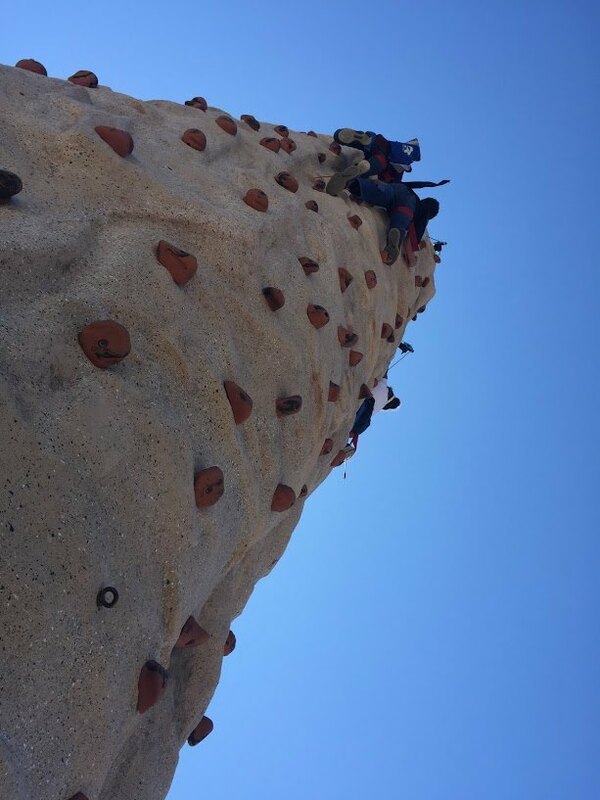 We carry one of the largest obstacle courses in the area. 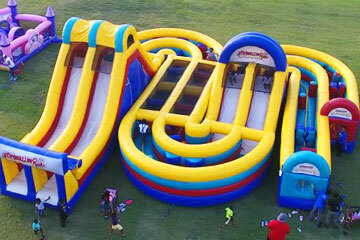 Your guests will have a blast on one of our giant inflatable obstacle courses. Challenging enough for an adult and even a kindergartener will make it through. Our warehouse is located in Mansfield Tx just south of the Kennedale border. We have done many events in your city over the years. We have had our Mechanical Bull out at Red's Roadhouse several times and just recently had the pleasure of providing a bounce house and an obstacle course out at Senora Park for a city event. It is a beautiful location. We are excited about the growth in Kennedale and are looking forward to many more events with our neighbors to the north.